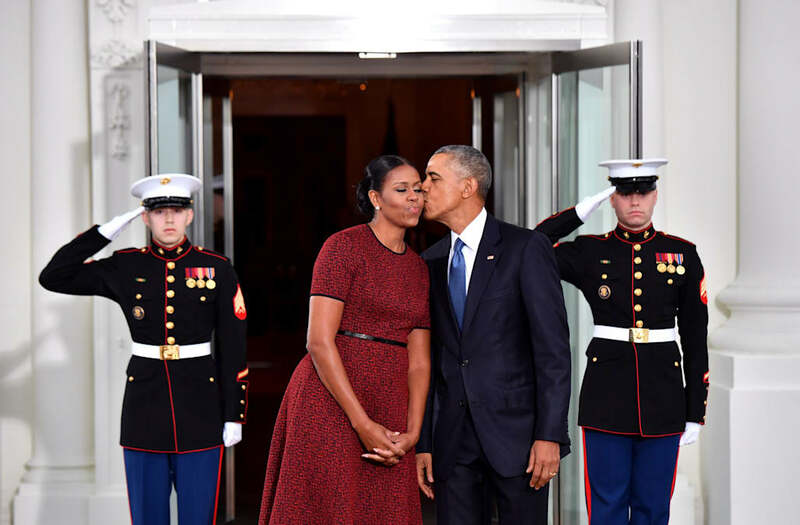 Barack and Michelle Obama will be focusing on building a "living working center for citizenship" after leaving the White House, the couple announced Friday. The announcement was made via President Obama's @BarackObama Twitter account, as the president hands over his older account @POTUS to the incoming president. "More than a library or museum, it will be a living center for citizenship," Obama said in a video. "That's why we want to hear from you. Tell us what you want this project to be and tell its what's on your mind." The building, which will serve as his presidential library, will be located on the South Side of Chicago, where Obama began the community organizing that set him on the path to the White House. Michelle added, "Send us your ideas, your hops, your ideas about what we can achieve together. Tell us about the young leaders and companies and organizations that inspire you." The Obama's also said that they're planning on taking a little vacation before diving into the presidential project. "We want to tell you what we're going to be up to next," the couple said in the video announcement released Friday morning. "First we're going to take a little break. We're finally going to get some sleep and take some time to be with out family and just be still a little bit." The soon-to-be former president also thanked the American people, promising to see "all of you soon."